Julia Shatilo, pictured right, will embark on a biking journey to Alaska with her teammates to raise awareness and money for cancer research. “It’s very much a physical manifestation of what we’re trying to do,” says Shatilo. The group has already raised over $290,000. 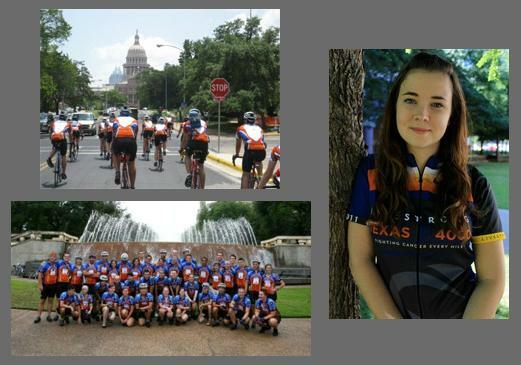 The Texas 4000 crew will split into two groups – one will bike along the Pacific coast and the other through the Rockies. The ride is scheduled to end on August 10.